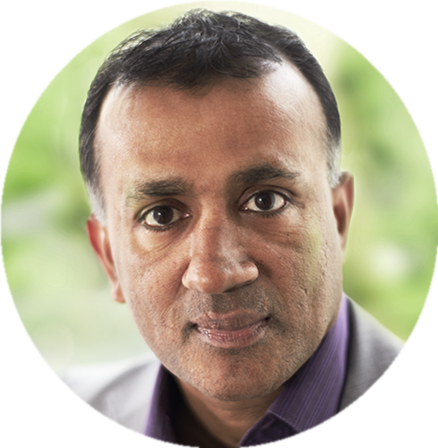 Chandran Nair is a member of Club of Rome; founder and chief executive of the Global Institute for Tomorrow, a think tank, and author of Sustainable State: The Future of Government, Economics and Society. The author contributed this article to China Watch exclusively. The views expressed do not necessarily reflect those of China Watch. All rights reserved. Copying or sharing of any content for other than personal use is prohibited without prior written permission.